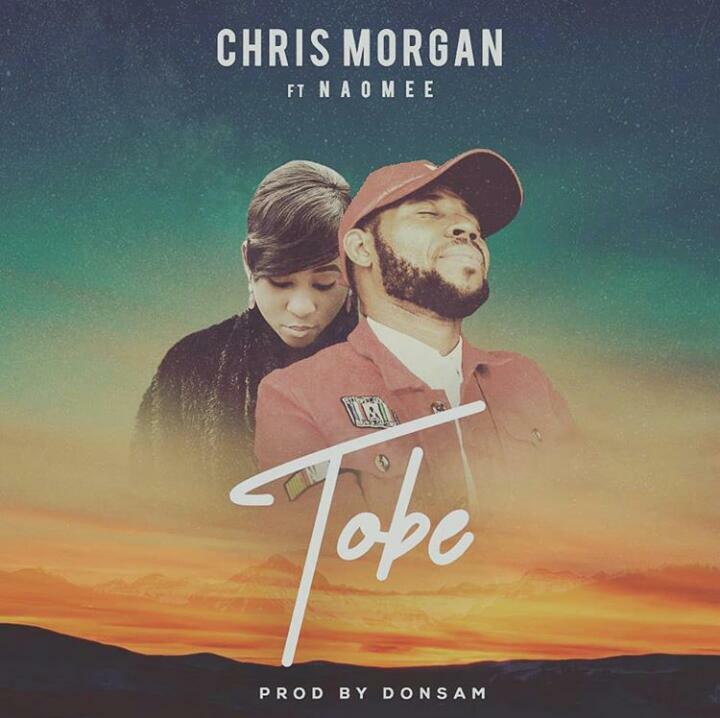 Chris Morgan – Tobe ft. Naomee brand new song and video is out. Gospel artiste Chris Morgan, the singer of ‘abba father’ and other extraordinary tunes serves up a wonderful Eastern-Nigerian enhanced tune “TOBE” including skilled songstress Naomee. He went with the new discharge with a befitting video and coordinated by Abraham Daniels (Light Cinema). In this sweet track made by grant winning Donsam, Chris Morgan presents thanksgiving and acclaim to God as today marks his birthday.